After first announcing its plans in January, Sony revealed a new online live TV streaming service on Thursday called PlayStation Vue. Sony says the new service "reinvents the television experience." It's not clear what that means beyond switching to an Internet-based delivery platform. But it appears Sony is building personalization features and robust discovery methods into Vue so you can find what you want to watch without much effort. 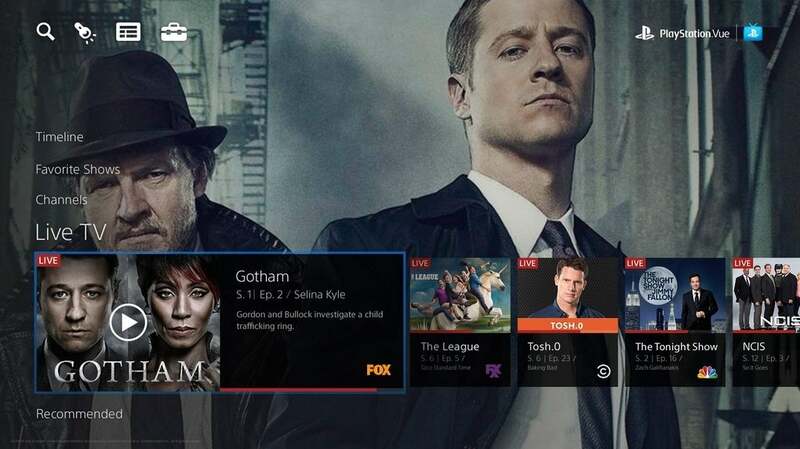 Sony's new Vue combines live TV streaming with a catalog of recent and past episodes from popular television shows. Vue is entering an invite-only beta in November starting with select PlayStation 4 and PS3 owners in New York City. 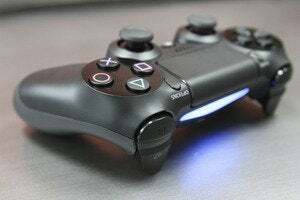 Soon after, Sony says the service will roll out to Chicago, Philadelphia, and Los Angeles before a larger commercial rollout in early 2015. Pricing will be announced during the official launch in 2015. Rumors in October suggested Vue would be fairly costly, with monthly rates anywhere between $60 and $80. The impact on you at home: If 2015 is going to be the year of anything, it's going to be the year of the cord cutter. Already we've seen CBS announce CBS All Access and hint at a Showtime standalone service for 2015. HBO is also planning a cord-cutting service, and now Sony's long-awaited Vue service is gearing up. It's still early days, but by this time next year you may be watching TV anywhere from any device without depending on a cable company. During the beta period, Vue will offer about 75 channels with varying degrees of access depending on your location. 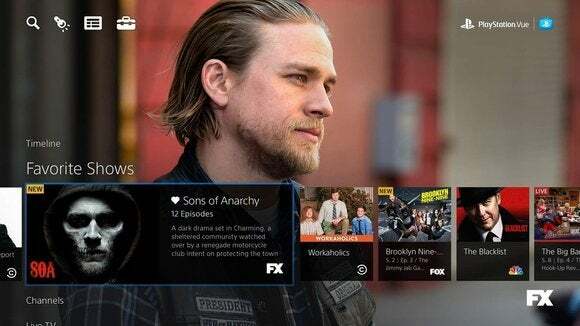 Sony says Vue will have live local TV from CBS-owned television stations, as well as on demand programming for the network's prime-time shows. NBCUniversal will package local offerings of NBC, Telemundo, regional sports networks, Bravo, CNB, E!, NBCSN, Oxygen, Sprout, Syfy, USA network and other selections. Fox is bringing company-owned local TV stations to Vue, as well as FX, FXX, FXM, National Geographic Channel, Nat Geo Wild, Fox Sports 1 and 2, BTN, New York's YES sports network, and Prime Ticket. Beyond contributions from those three networks, Vue highlights include Animal Planet, BET, Comedy Central, CMT, Discovery Channel and Discovery Family, DIY Network, Food Network, HGTV, MTV, Nickelodeon, OWN, Spike, Travel Channel, and VH1. So far Disney and Time Warner aren't onboard with Vue, meaning we won't see channels like ABC, Disney Channel, ESPN, HBO, TBS, or TNT just yet. Sony envisions Vue as a service for more than just PlayStation devices. The company hopes to bring Vue to the iPad during the beta period. Other Sony and non-Sony devices may also get Vue access once we hit the public launch in 2015.